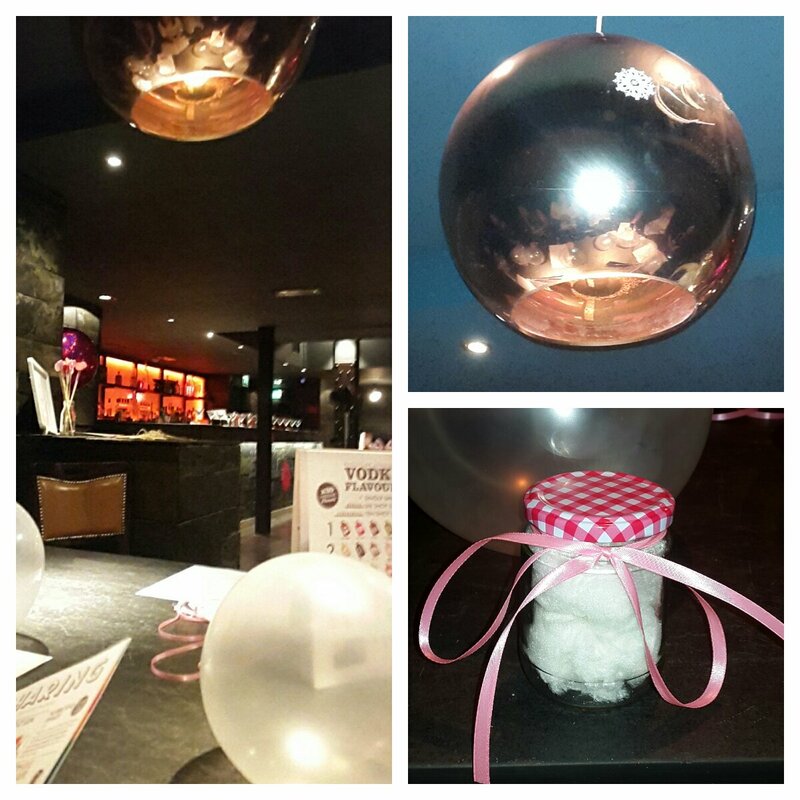 ALISHA VALERIE: #LivBloggersParty: Goodie Bag! 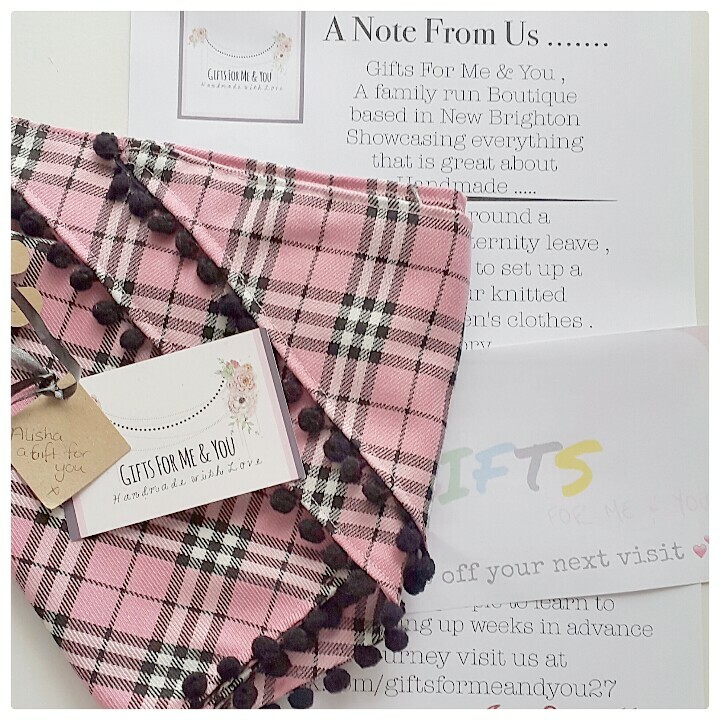 This blog post is going to be about what I received inside my goodie bag from the #LivBloggersParty which was hosted by Liverpool bloggers. 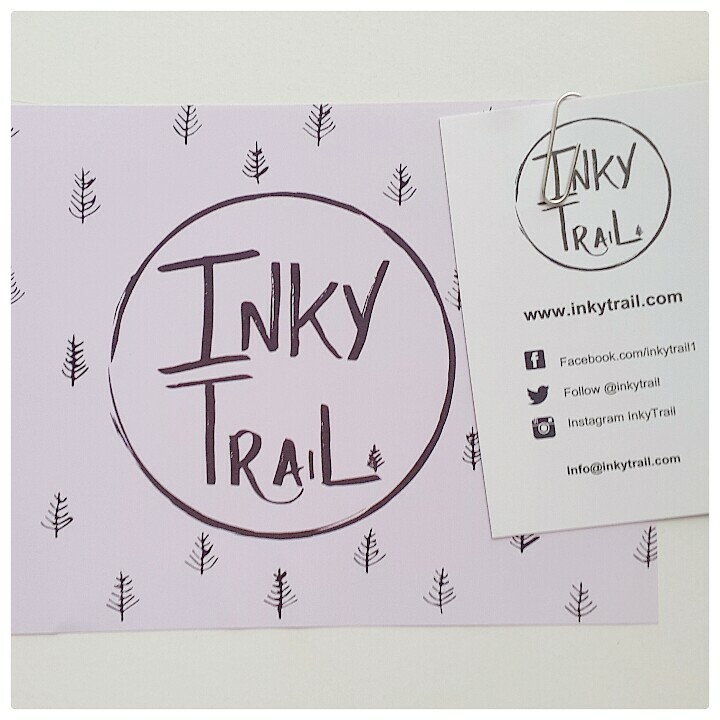 Note: If you haven't seen my blog post about #LivBloggersParty: The Event then please check that out now. I've already done a "not very nice" review on the bar where the event was held so if you want to read that first then please click here. I love these little gifts. The hair wrap is something I've been wanting to get for a couple of weeks now, and I love the shabby chic photo frame with the quote in as it's one of my favourite quotes ever. I probably won't use the bag too much but that's just because I have loads of bags already. This is such a cute little store. I received a lovely box with pink tissue paper inside wrapped up with a handmade pink and black checked doggy bandanna in size large, so although I'm not going to wear it and it's not going to fit around Daisy's neck I think it will look cute in her bed as a little blanket. I met the beautiful Brittnay at the #LPLBlogEvent back in October and just fell in love with her jewellery line. This really is one of my favourite stores on instagram right now. All of the crystal jewellery is handmade and is so meaningful to each person that it's just beautiful. I own a couple of these necklaces already now, and I love each and every one of them. 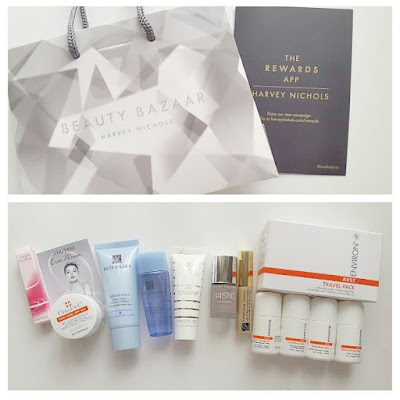 I adore everything I got in my little Beauty Bazaar bag from Harvey Nichols. I received [L-R]: Shiseido "Ever Bloom" Eau de Parfum, Cellex-C "Sun Care SPF 50+", Estee Lauder "Perfectly Clean Splash Away Foaming Cleanser", Eastee Lauder "Perfectly Clean Fresh Balancing Lotion", James Read "Overnight Tan Sleep Mask Tan Face", Nails Inc London Nail Polish (it doesn't say a shade but it does say 424 on the bottom of the bottle", Sumptuous Extreme "Lash Multiplying Volume Mascara" in shade '01 extreme black', and an Environ Avst Travel Pack which inclues Cleansing Lotion, Moisturising Toner, Hydrating Lotion and Vitamin A, C & E Body Oil. I can't wait to use all of this stuff! 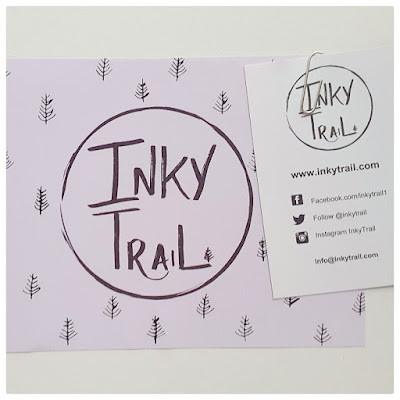 Inky Trail is not a brand I'd heard of before but they gave us all a promo code in our gift bags to use on their website. I can't wait to get it out and see what I can get my hands on as some of their items are so cute! This was my only disappointment in my goodie bag. 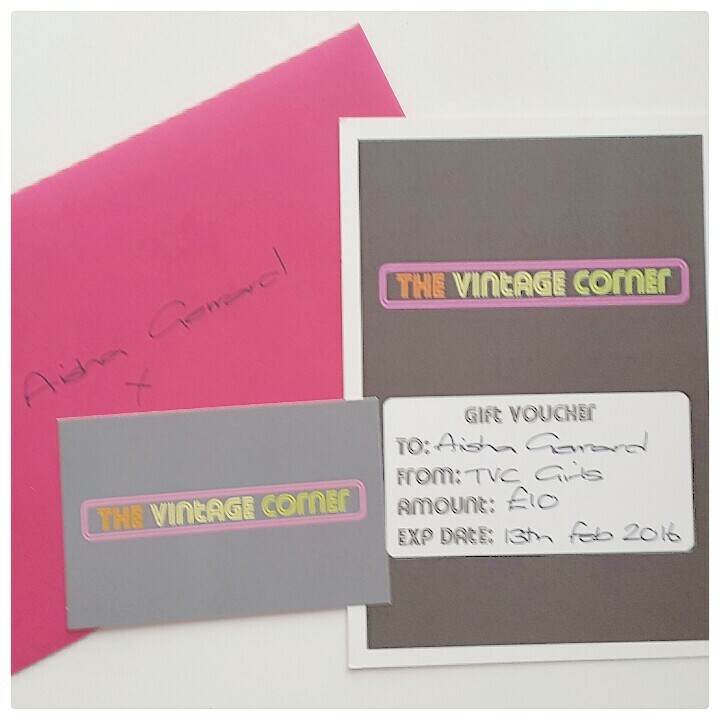 The Vintage Corner is an awesome store in Waterloo, who gave all of us bloggers a £10 voucher each. The problem about it is that firstly it's given an expirary date so we have an unlimited time to use it or loose it , and secondly, I've been moving home so there is no one I have had time to go to Waterloo and use it. I am disappointed in this because it would have been something I would have really loved to use, maybe if The Vintage Corner is going to do a voucher again in future goodie bags give us a promo code to use on website rather than a limited time to use it. 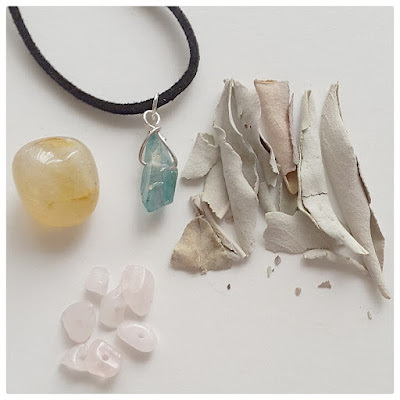 I hope you really enjoyed this blog post. If you'd like to see a full detailed review about any of these products then please let me know either by commenting below or by tweeting me.